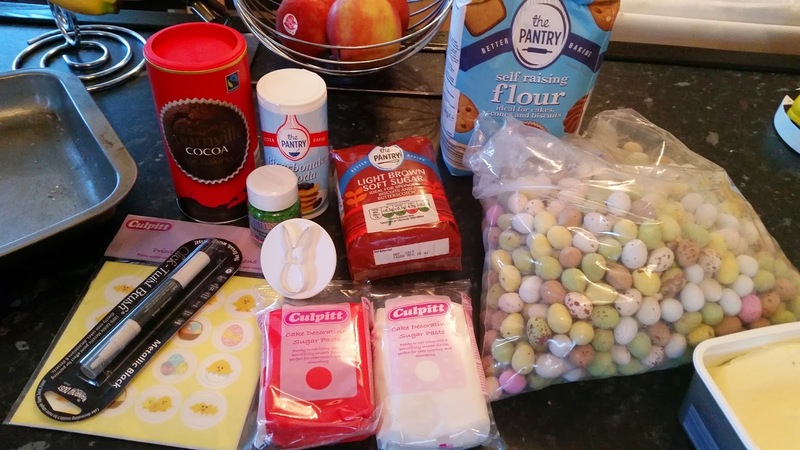 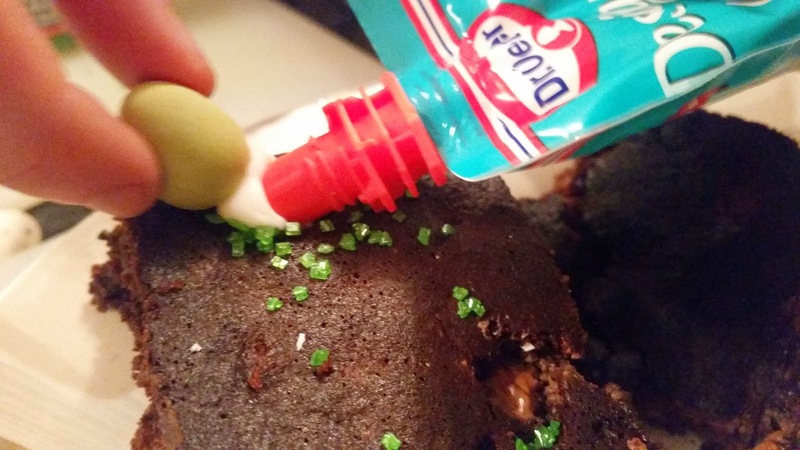 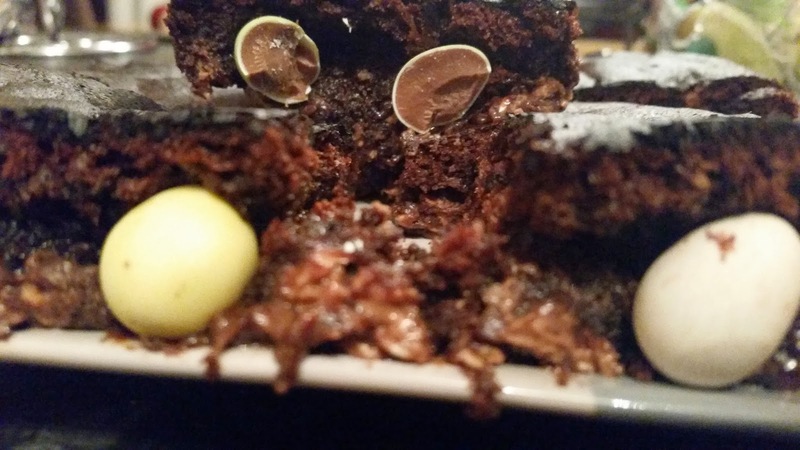 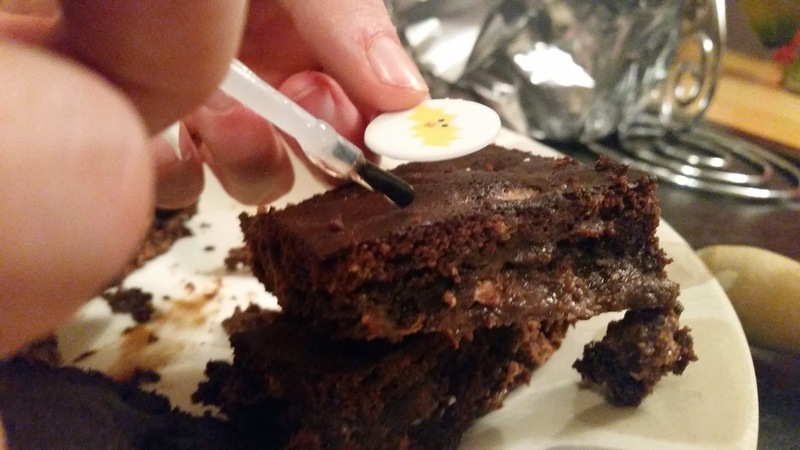 The recipe I chose was the popular Nigella Lawson Mini Egg Brownie guide, adding a few extra touches of my own. 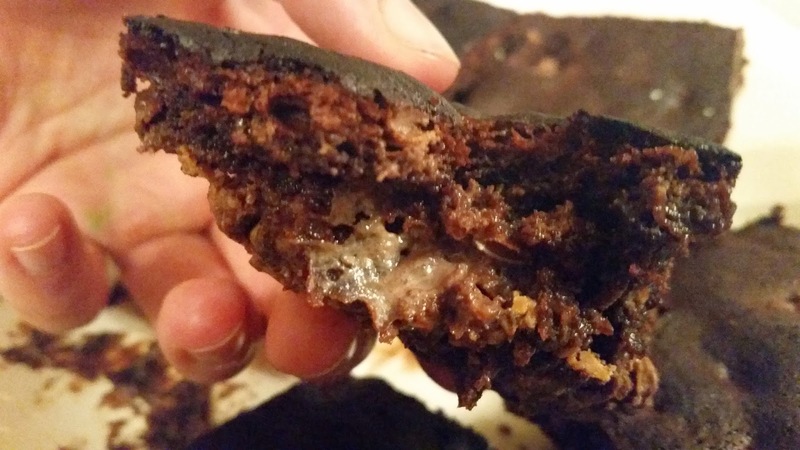 Getmecooking.com has a great article with the recipe. 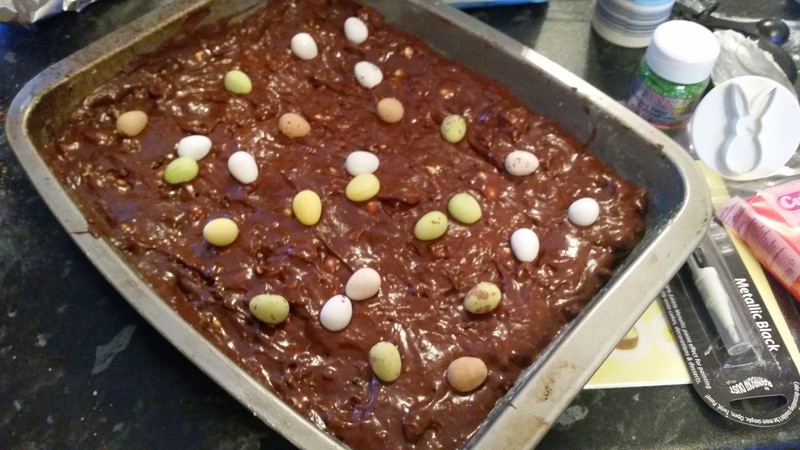 All ready to go in the oven (Preheat to 180C and bake for 25minutes)! 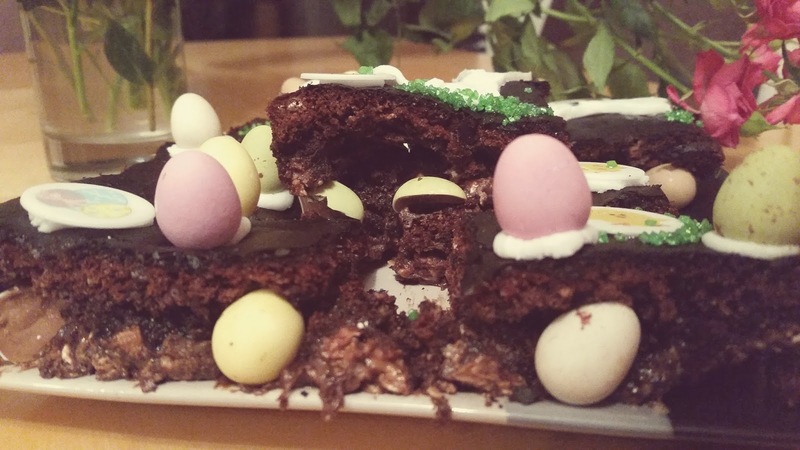 I added extra mini eggs to the recipe to make it super chocolatey! 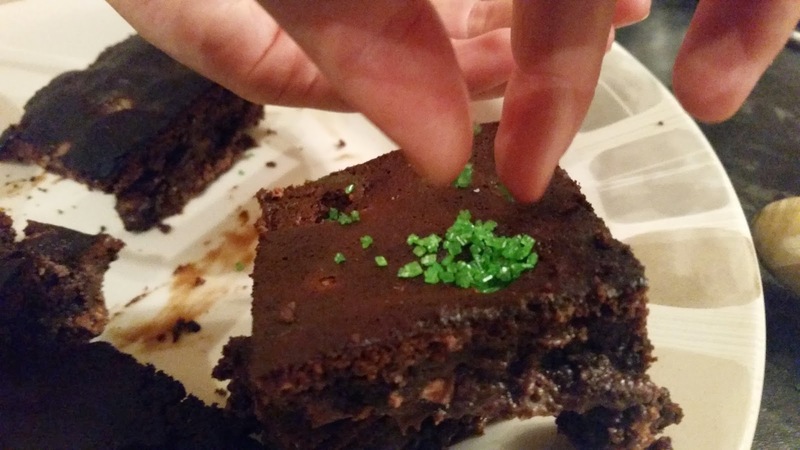 They turned out the perfectly gooey, melt in the mouth consistency..
After they cooled it was time to decorate! 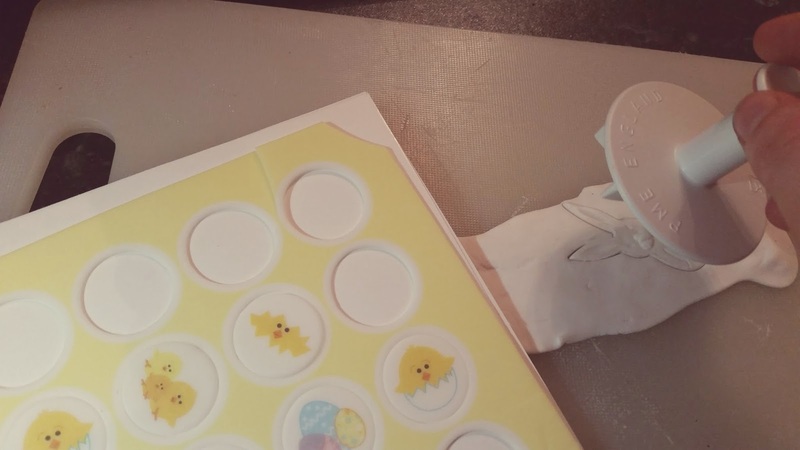 They already looked amazing but to add to the theme of Easter it seemed only right that some cute and tasty edible decorations were added! 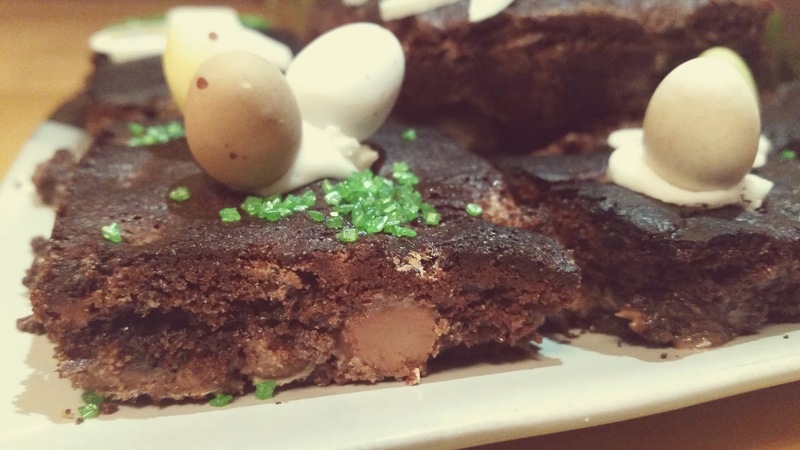 I hope you enjoyed this Easter recipe and enjoy trying them out for yourselves, they are a treat which you, your friends and family will love! 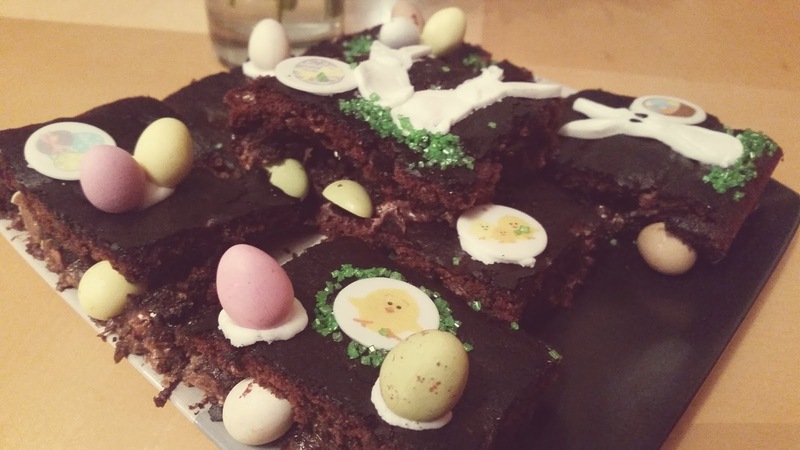 I can't wait to make them again for Easter weekend, they were so straight forward to make and for a big chocolate lover like me, I definitely give them top marks!